A letter-style composition in this year's national college entrance exam, or Gaokao, drew the wrong fire to a netizen who was believed to have hampered examinees from getting a good mark in the test. Composition is usually the focus of attention in the annual national college entrance exam because it is an open question and is always related to hot issues in society. But for this year's test takers in some provinces – different test papers are used across the country because varied textbooks are used in different provinces – the composition topic took them by a little surprise. The lead of the composition section told the story of a daughter who reports her father to the police after she admonished him not to make phone call while driving but he ignored her. After reading the story, those taking the exam were required to write a letter to the daughter, the father or the police officer. 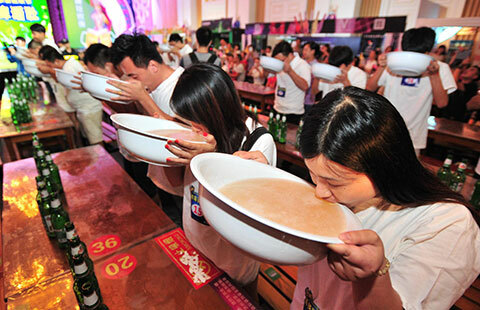 After the composition topic was made public, some netizens found the topic similar to a story which had been reported by media of Central China's Hubei province in May. 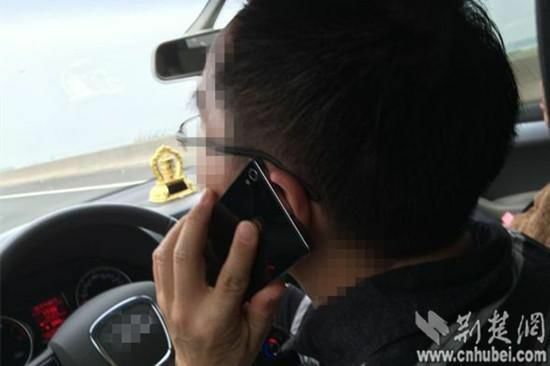 According to a report by Wuhan Evening News, a netizen with the handle Aixin Guniang, whose family name is Chen, reported to Hubei traffic police through its official Weibo account about her father's bad driving habit after she told him to stop making phone calls while driving and was ignored repeatedly. The report praised the woman for preventing her father from possible danger by doing the right thing. An online poll launched by web portal 163.com on its mobile application showed that more than four-fifths of respondents supported the woman's behavior. But public opinion seemed to turn around after the news story was made a composition topic.